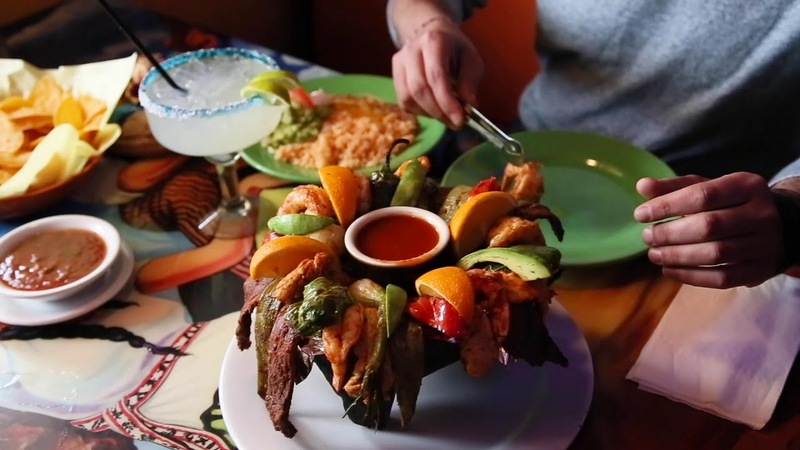 Whether you are looking to eat alone or with a huge group, coming to Mi Ranchito Grill will ensure you a great experience. 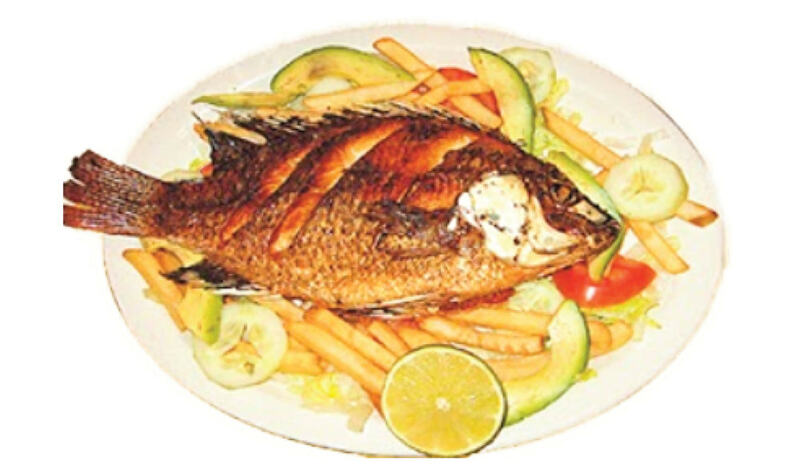 With a large food variety and a large space, your friends and family will truly enjoy themselves. 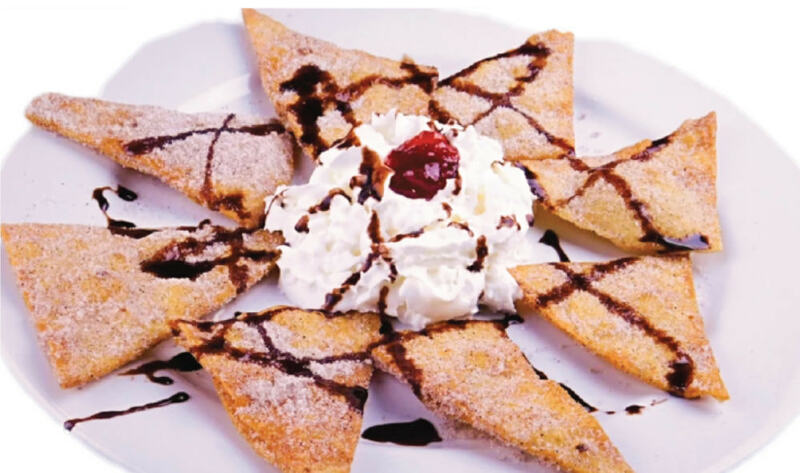 Check our menu and feel free to contact us if you have any questions. 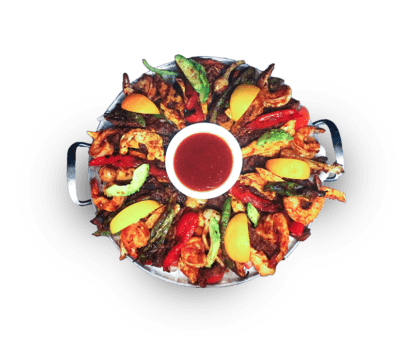 Authentic Mexican Buffet with more than 35 type of dishes available such as Carnitas, Costillitas (ribs) in green and red sauce, Chiles Rellenos (Stuffed peppers) and Camarones a la diabla (deviled shrimp), handmade tortillas. 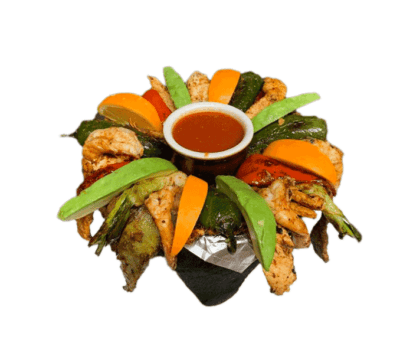 This sizzling platter will play with your taste buds with traditional Mexican recipe of grilled shrimps, carne asada and chicken breast with grilled vegtables - served with rice, beans and tortillas. 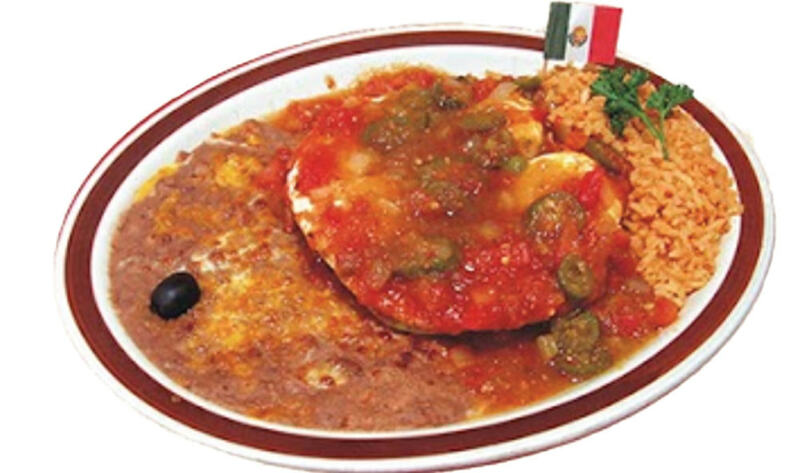 This mouth watering dish will take you right into Mexico. 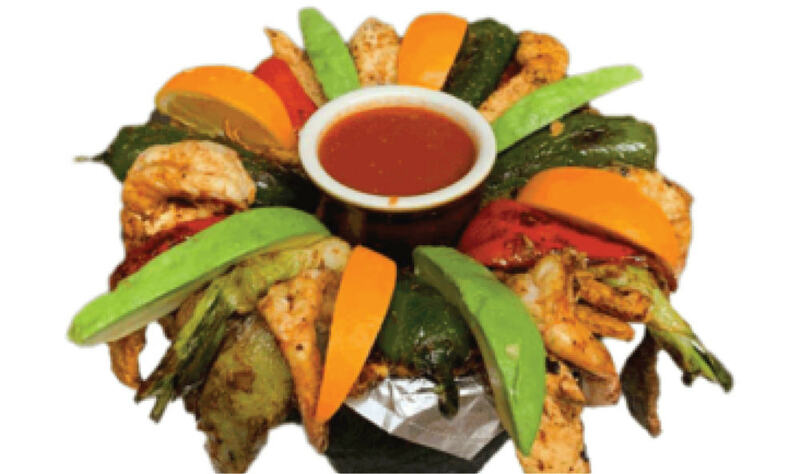 Enjoy shrimp, carne asada, chicken surrounded by grilled vegetables garnished with avocado and cactus fillet, topped off with molcajete sauce. 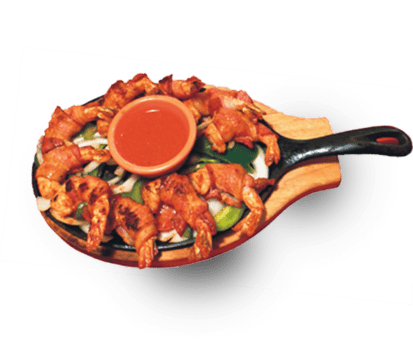 This ultimate shrimp dish comes with 10 jumbo shrimps wrapped with bacon, fried and placed on a sizzling skillet. 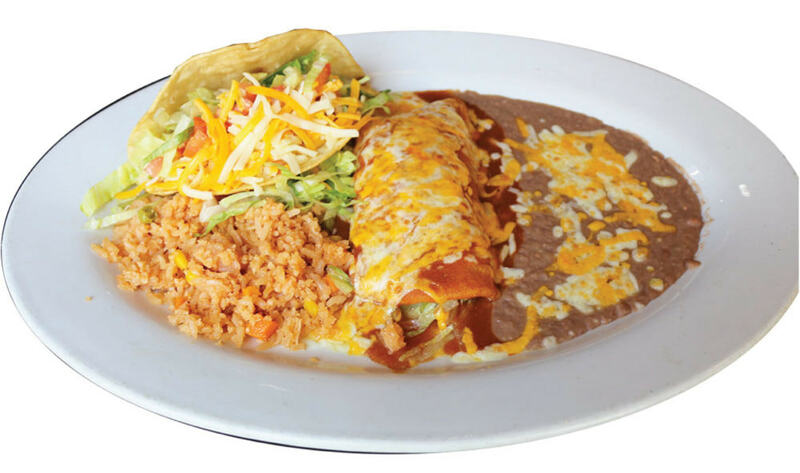 Comes with zesty dipping sauce rice and beans and choice of tortillas corn or flour. All the way from Guanajuato, Mexico to Utah! 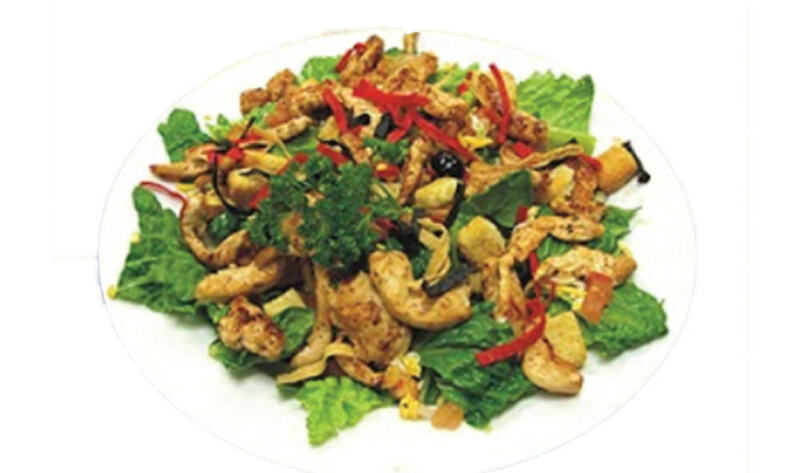 Mama Armenta brought with her wonderful recipes that have been in the family for generations. 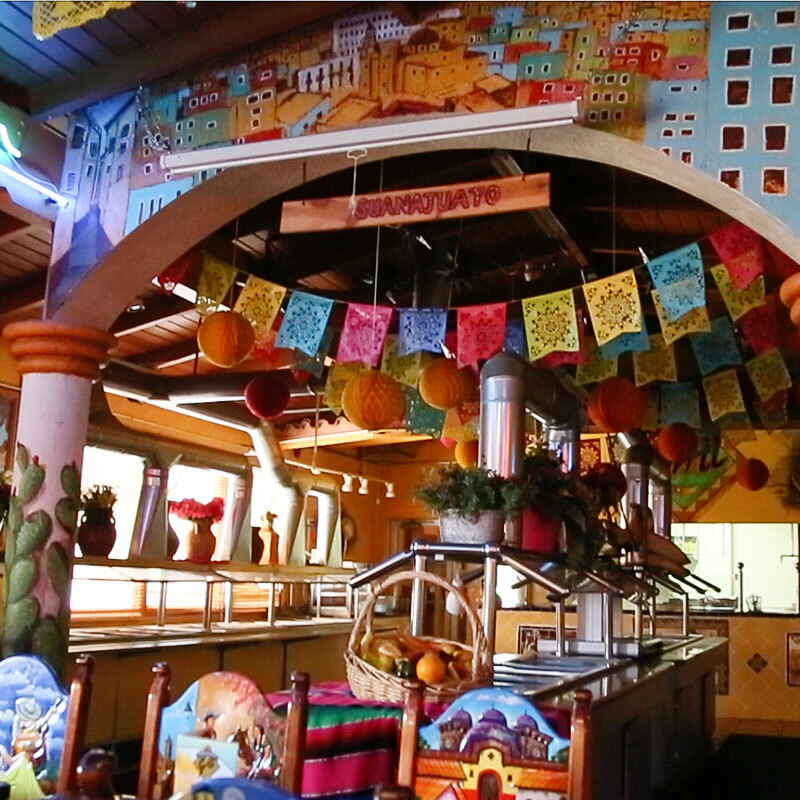 A blend of secret ingredients focusing on freshness and quality has been the foundation of Mi Ranchito Grill. 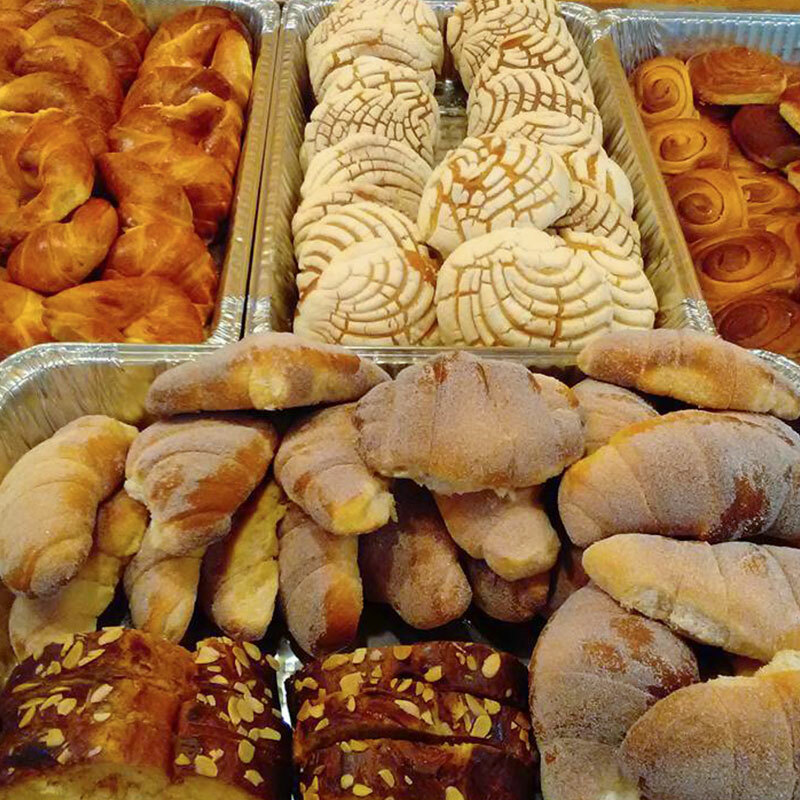 Mom and dad started the Original Mi Ranchito and now has expanded to 5 locations, each under the personal care of a family member, making sure all the recipes are followed very closely. Mi Ranchito is an awesome Mexican style restaurant and they have a whole vegan menu which has been great for my girlfriend and I. 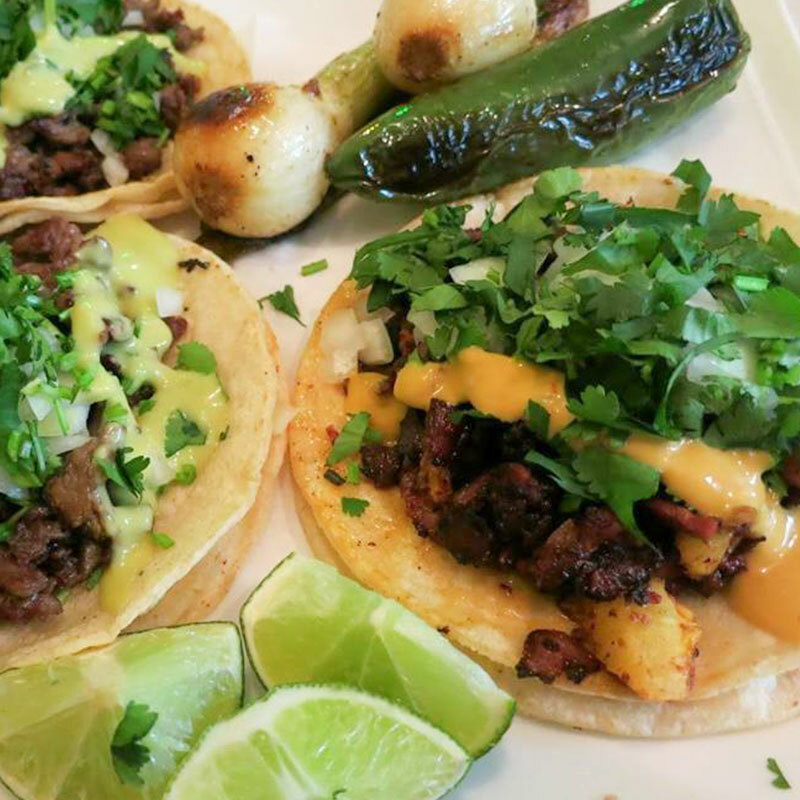 We know if we ever want some good Mexican food we can trust this place to hook it up. Always a lot of food for a good price and the service is quick and friendly! 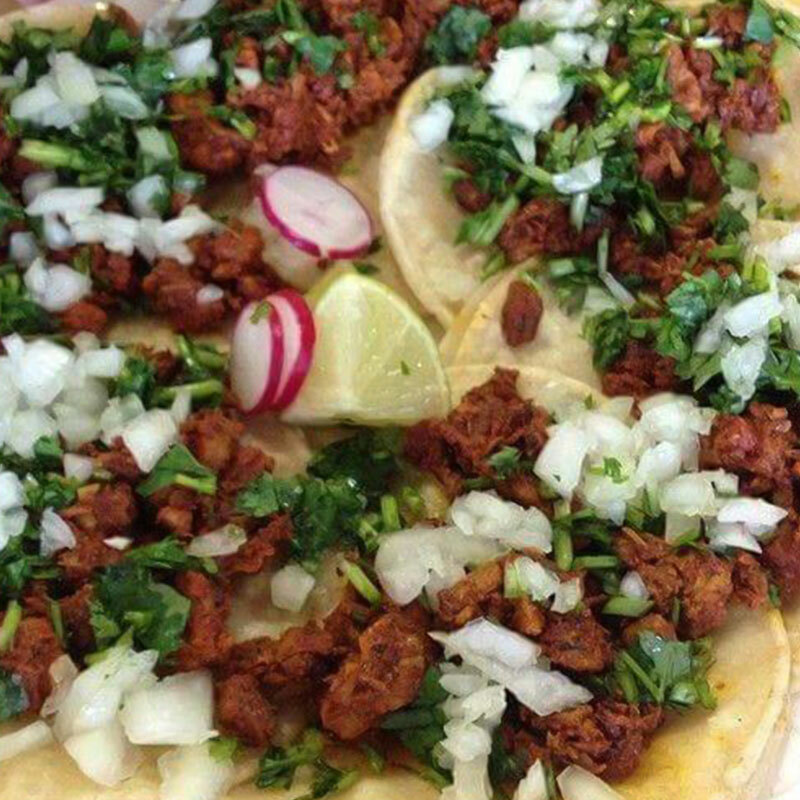 Best Mexican food in Utah 👌. I have been going to the American fork location for years. Never a disappointment. 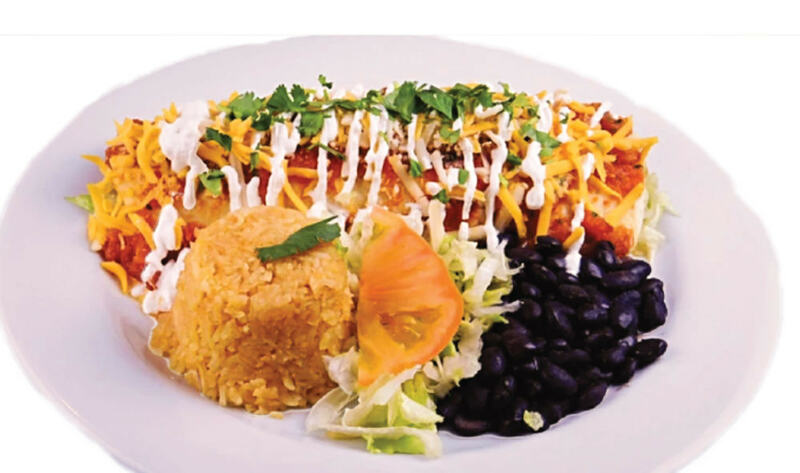 When I go it's always about the cheese enchiladas. 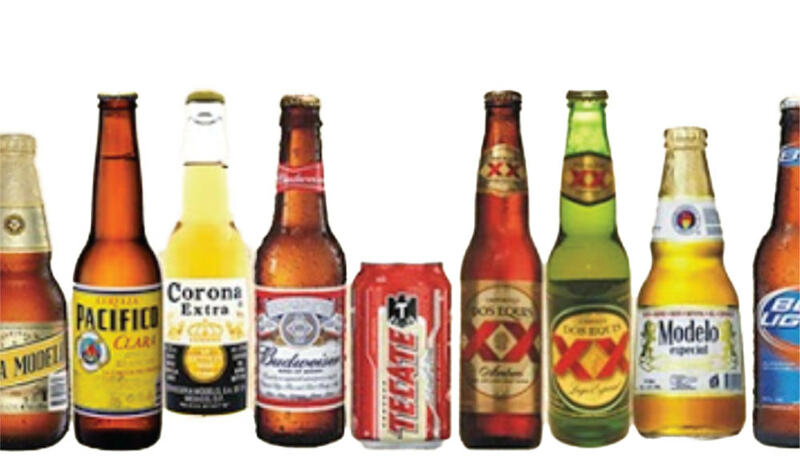 That isn't the best part of mi ranchito though. I have never had salsa this good before. The flavor is just amazing. Try this place you won't be disappointed. Friday night vegan buffet is amazing! 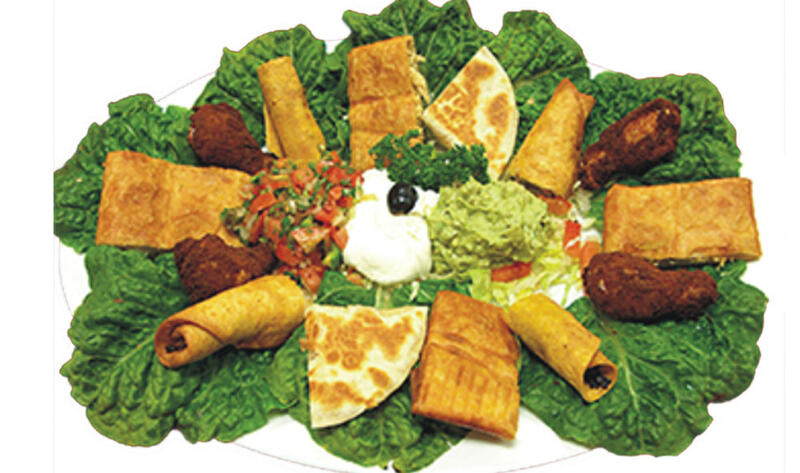 Lots of choices for salad/salsa fixings as well as hot dishes. Hubby and I tried to do tiny portions so we could sample all of the dishes, no way, can't wait for our next visit to try the rest. Every dish we tried was delicious. The service was polite and efficient. And $15 for a buffet of this quality is a fair price...enjoy! © 2019 Website & ordering system by Flinta Productions.